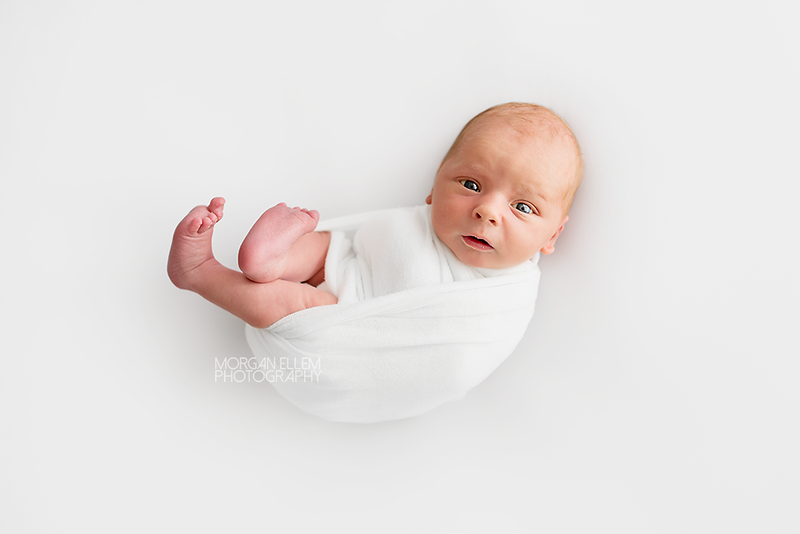 This morning I met sweet little Arden, just 9 days old and so perfect! 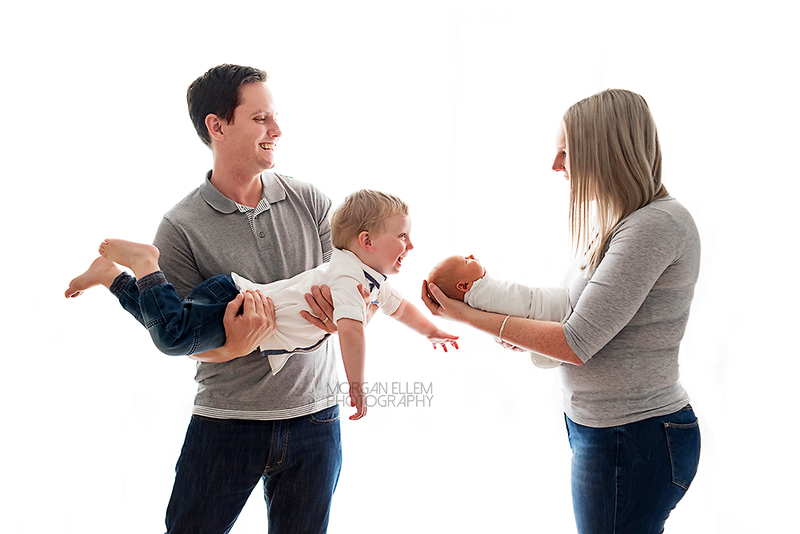 Big brother Tallon was a natural in front of the camera. 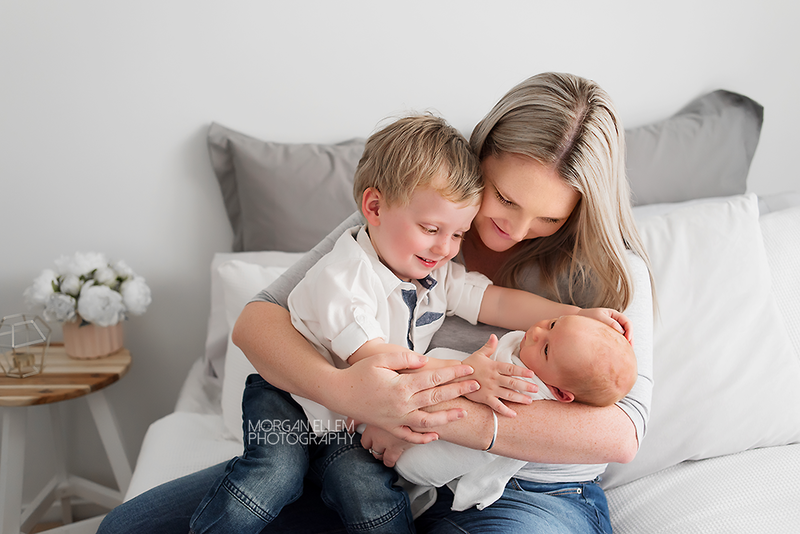 Children under 2 are usually be quite unpredictable with their behaviour on the day of photos - their whole world has just been turned upside down, and often have limited understanding of just what is going on with this new little person introduced into their life. But Tallon was super smiley and more than willing to be involved in photos, which always makes my job that much easier. What a beautiful little family, congratulations to Alissa and Joel!